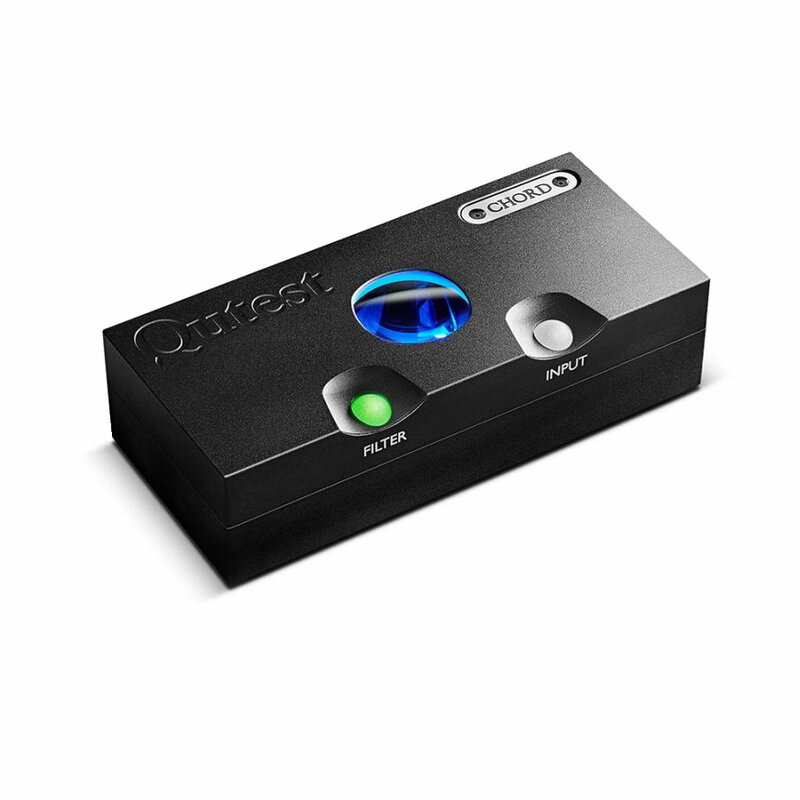 Qutest is Chord’s ‘pure’ DAC (it does not contain headphone amplification or rechargeable batteries like some of its range stablemates) and is designed to improve sound quality in the home. 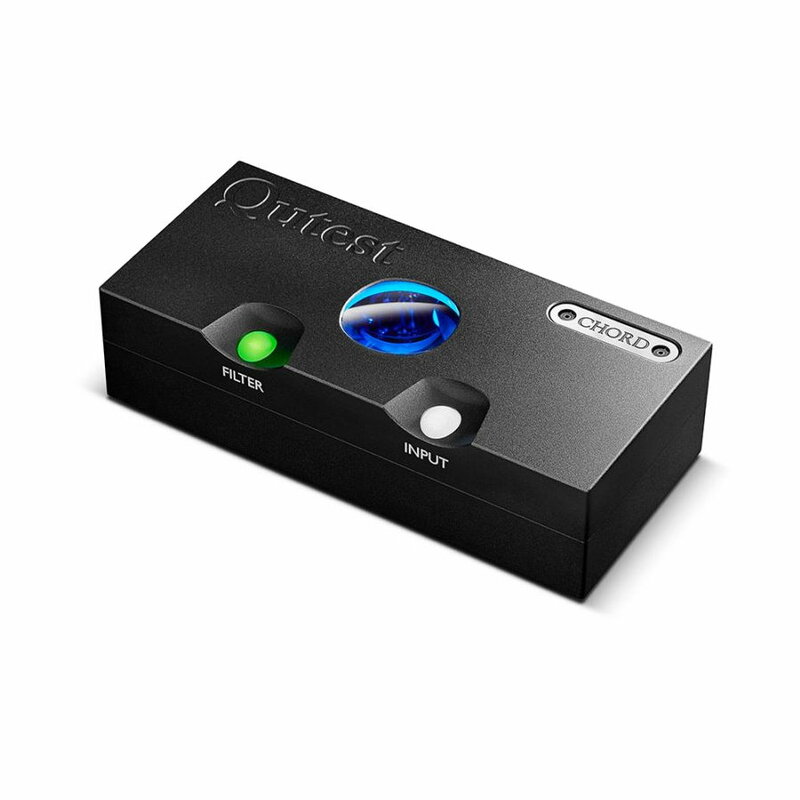 It is the latest evolution of the company’s most affordable standalone DAC, the multi-award-winning 2Qute. Qutest is based on Chord’s award-winning proprietary FPGA technology developed for the class-leading Hugo 2 DAC/headphone amp, giving it proven class-leading technical and sonic performance. 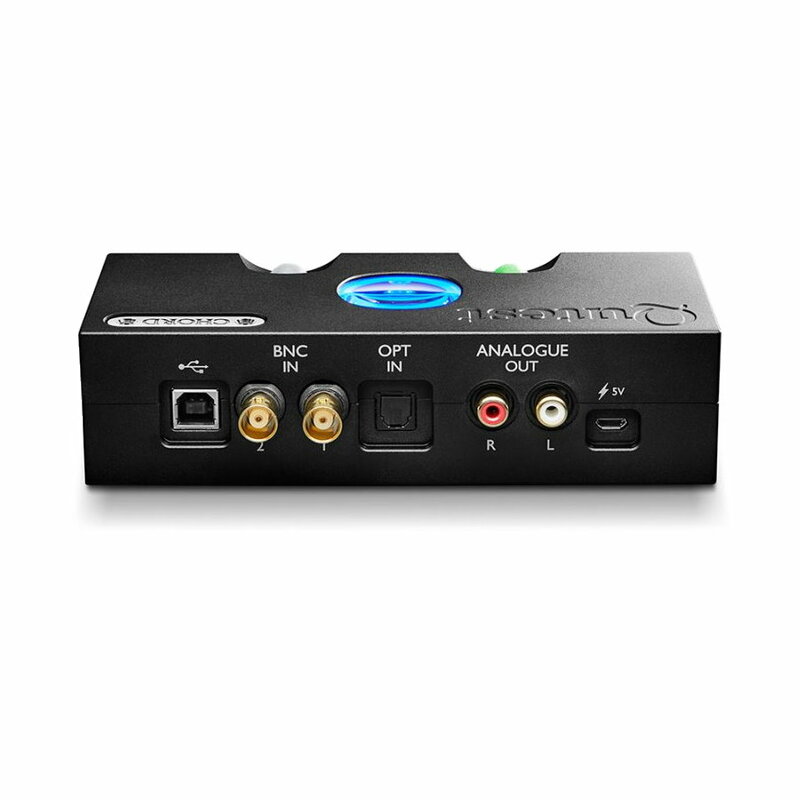 Perfectly equipped to bring the benefits our digital technology to a wide range of connected devices, it features a galvanically isolated USB-B, optical and coaxial digital input, giving an instant performance upgrade, plus the ability to modernize aging digital source components. The Qutest chassis is all-new, too. It has significantly greater mass than its predecessor and has been precision-machined from solid aircraft-grade aluminum billet. The Qutest PCB nestles within a shallow cavity in the solid aluminum chassis, giving the circuit board greater protection within the casework and additional isolation from external vibration compared to previous designs. 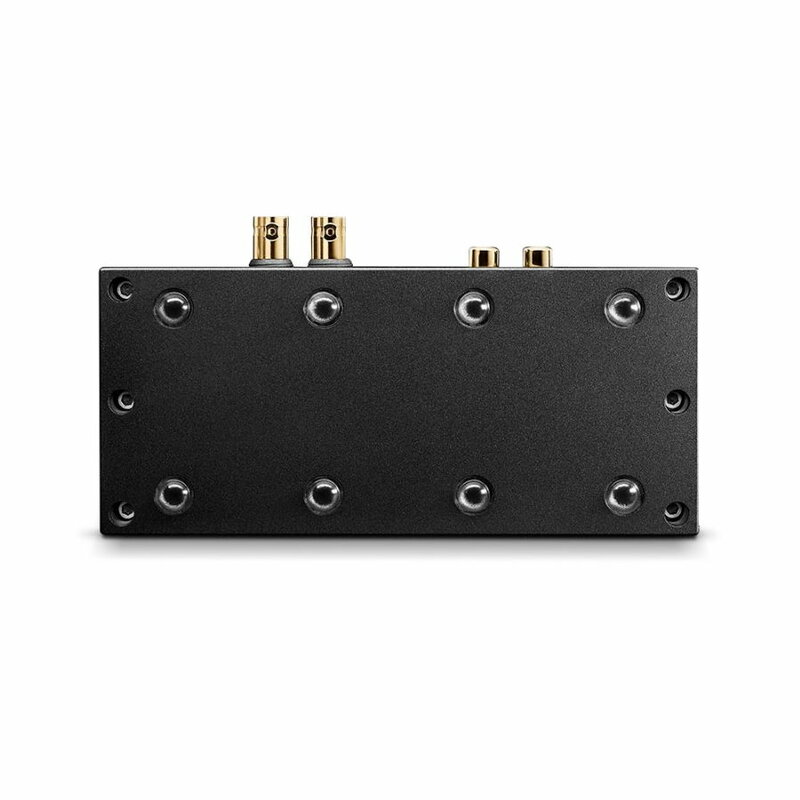 Qutest offers Hugo 2’s proprietary user-selectable frequency-shaping filters and input selection controls, available via two fascia-mounted spheres, introducing useful flexibility. 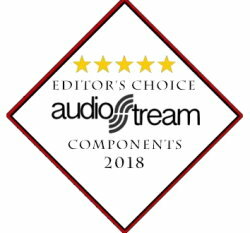 It also features RCA analog outputs for connection to integrated amplifiers, preamps, and headphone amps, plus high-resolution dual-data digital inputs for connection to future Chord Electronics products. HiFiChoice: "Chord’s great sense of timing is hard not to fall in love with. In other respects it’s also highly accomplished. It’s truly impressive on classical music. The way it hones is on different instrumental sections is a revelation… there’s a fabulous sense of focus that makes things sound bold and highly defined. There is a great sense of being transported back to the time and place of the recording. The soundstage is beautifully etched with the piano sounding so solid it could have been bricked into my listening room way. "What really strikes me here, though, is the sweet, smooth tonality of the Qutest. It sounds more natural than anything else at or near the price; it’s smooth, even and is able to communicate the natural tonal patina of acoustic instruments surprisingly well. Whether is it strings or brass, the performance just sound so much more natural and organic here. "Dynamically, the baby Chord is great. The way the Qutest carries the expressive emotion of the vocals is a delight. Not only is the timbre of the singers voice a pleasure to hear, but the DAC is able to impart every last inflection. 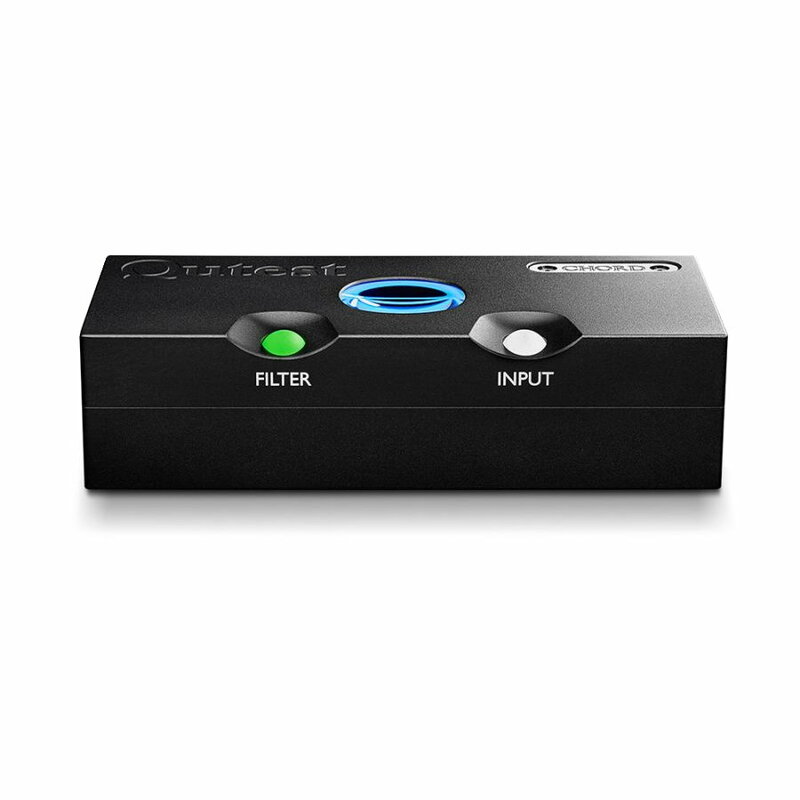 Sterephile: "Chord's DAVE was one of the best-sounding DACs I've had in my system. I miss it still. With the [Qutest's] Incisive Neutral filter, I was strongly reminded of that description. Watch John Darko's review on YouTube: "The stand-alone decoder to beat at the price point." Materials: Precision machined aluminum casing with polycarbonate buttons and glass viewing portal. Available in black.